RiffTrax, the guys who make movies funny, bring their comedic riffing treatment to this cheesy Christmas classic! 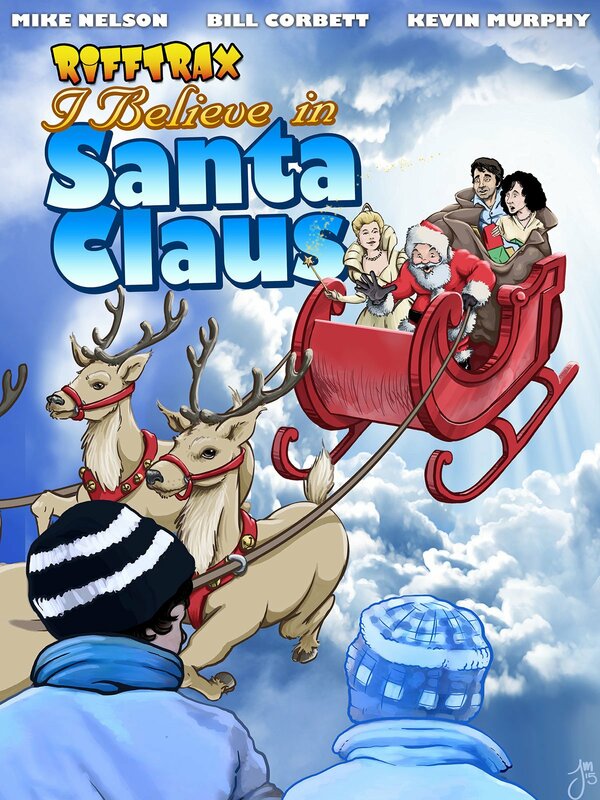 Santa Claus goes on a covert mission to rescue hostages with the aid of a fairy princess. This feature is a parody and contains the original movie combined with a comedic commentary by Mike, Kevin and Bill from RiffTrax (former stars of Mystery Science Theater 3000).